Recognizing the famous song "Men of Harlech" (Wale's unofficial anthem) struck a chord with some of the garden writer's visiting Wales more than others (sorry I didn't have a clue and didn't recognize it at all). Recognizing a great piece of architecture was easier. 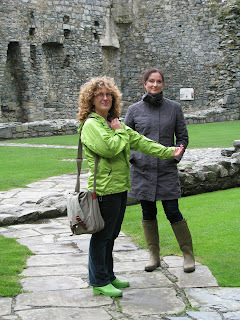 I think we all enjoyed the famous and impregnable Harlech Castle from the thirteenth century. The details of the double walled Harlech castle were amazing! 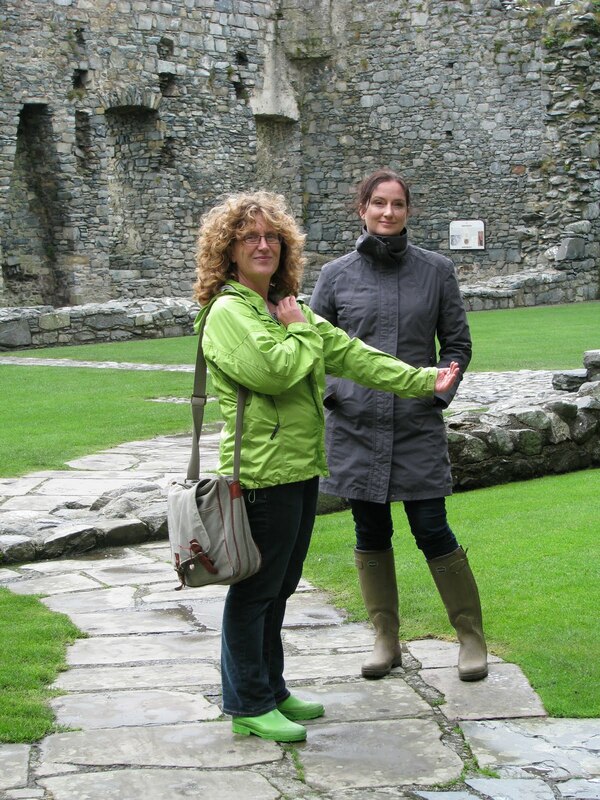 Amazing Welsh guide Donna Goodman (left) explains the inner workings of the famous Harlech castle to Canadian Gardening Magazine Editor in Chief Erin McLaughlin (right). 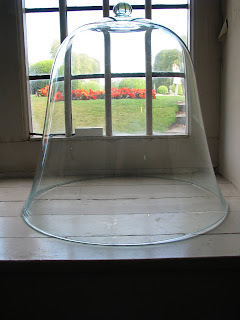 On the Isle of Anglesey the famous new Royal Couple (W & K) have their abode. If you want to feel Royal, you can stay at the recently refurbished Plas Cadnant Gardens in their Welsh farm buildings turned into lux rental units. Here the official garden cat inspects the blooms in anticipation of the official public opening in 2012. Garden writer Donna Dawson (L) tries to photograph fellow writers Veronica Sliva, Dorothy Dobbie and guide Donna Goodman (Left to Right). 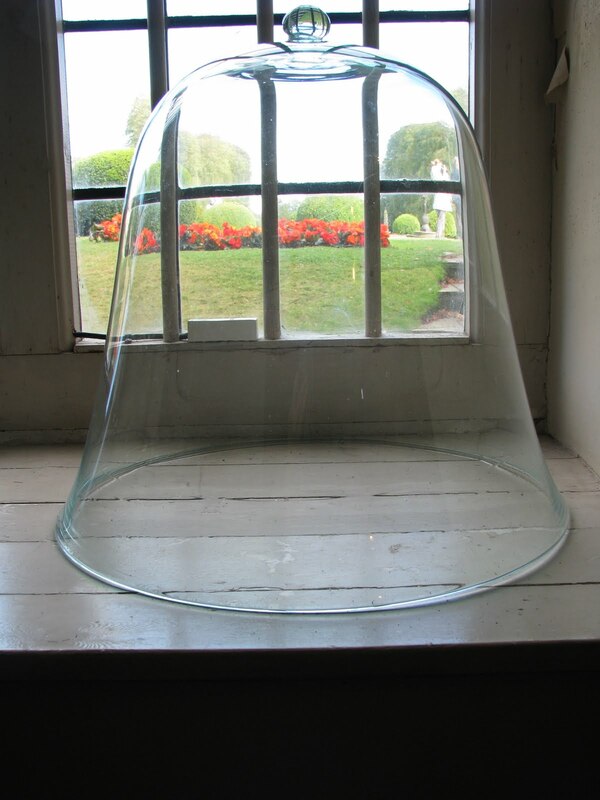 How delicious - A garden Bell (also called a Cloche) inside the Historic Erddig Garden and house.